The period covered by Arts:Search is 1898-1900. Available now. Only two volumes published. Volume 1, no.1, October 1898 - Volume 2, no.6, January-March 1900. Little known, short-lived, fin-de-siècle literary and art magazine. The editor is not given. Literary contributors included Laurence Housman, Gleeson White, Graily Hewitt, Dolf Wyllarde, Olive Custance, Edith Robarts, etc. 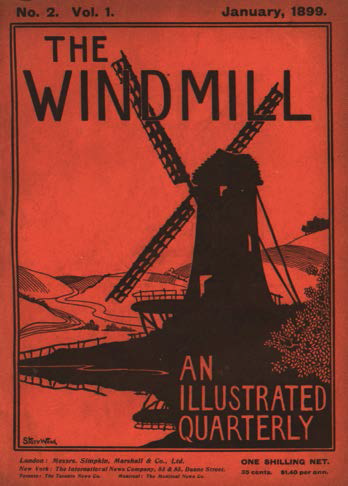 Artists include Starr Wood (who designed the front cover of all issues), Laurence Housman, Jessie Bayes, Paul Woodroffe, C.H.B. Quennell, J.J. Guthrie, Alan Wright, T.H. Robinson, etc.